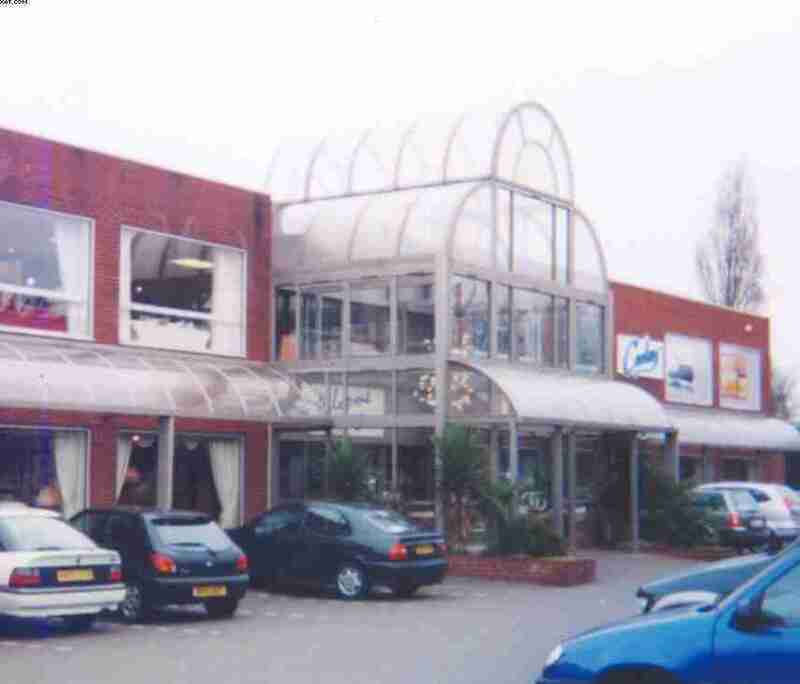 Cooke's Furniture store near the Goosemoor Lane/Gravelly Lane junction. Opening hours; Mon - Sat, 9am - 5.30pm. Sun, 11am - 5pm.